Their Majesties the Emperor and Empress of Japan will visit the Kitaharao region located in Zao Town of Miyagi Prefecture tomorrow, June 17th, 2015 (JST). 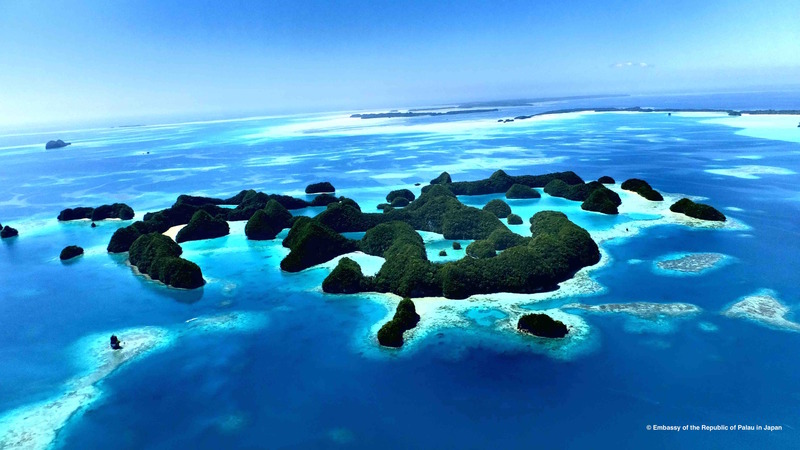 The name Kitaharao derives from “Kita no Palau” meaning North Palau. After the end of World War 2, the Japanese residents in Palau retreated in which these people found and named the region.